Length 70.8 mm / 2-13/16". Removable roadbed slope. 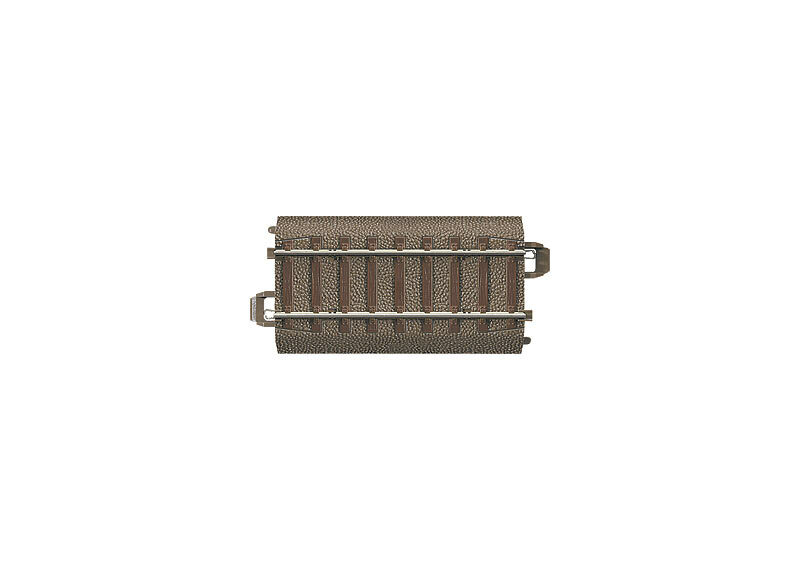 This track is used on both branches of the wide radius turnouts and wide angle crossings.